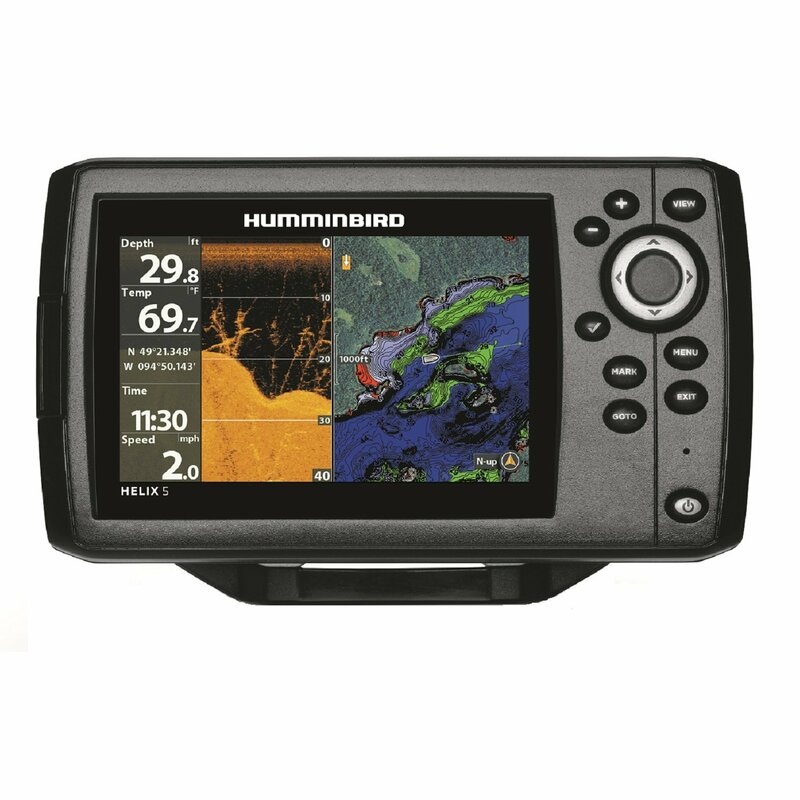 Uniden Atlantis 250 | another handheld VHF radio review and more about marine electronics. The Uniden Atlantis 250 is the biggest in size, heaviest, and one of the least expensive handhelds weve tested. It features a pair of top-mounted control knobs, one for on/off/volume and the other for squelch. A jack to connect an external speaker or microphone is also located in top. Eight front panel pushbuttons control other functions. Overall this radio performed decently, with a good rating for receive sensitivity and a 60 dB rating for selectivity. The transmitter performed only achieved a fair rating for frequency stability and output power. At temperature extremes it tended to drift off frequency ever so slightly, not enough to effect performance, but enough to lower its rating. Its size was a boon in audio testing where blasted out a whopping 93 dBA. This radio passed the drop and submersion test. It uses gasketing around the critical battery to radio electrical connections. Should you submerge this radio in saltwater it is best to remove the battery, rinse with freshwater, and then dry everything out to prevent any corrosion from getting a foothold. One of the last radios operating in our battery life test, this radio lasted 14 hours, still that was two hours short the makers claim. Replacing the 1350 mAH nickel metal hydride battery for the Atlantis costs $39 according to our research. This Uniden handheld VHF has all the basics, good battery life, and a reasonable price tag.